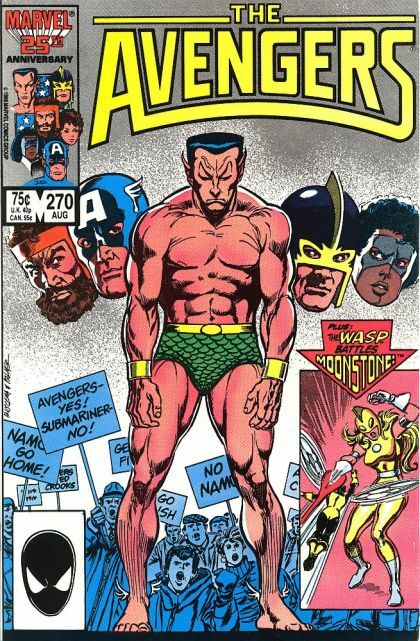 The Avengers return from battling Immortus, as a large crowd of protesters has gathered outside of Avenger’s Mansion in response to Namor’s joining of the team. 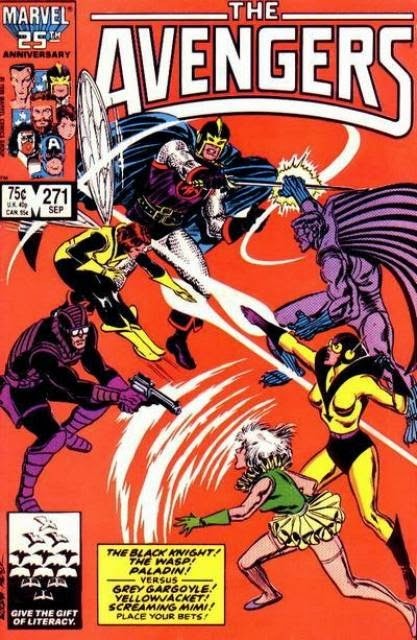 Meanwhile Moonstone has escaped prison, arriving at the Avenger’s Mansion in an effort to rally the crowd into a riot, as Cap and Wasp calm the crowd as Namor saves the crew of the downed helicopter. Following the battle, Namor is given a summons to be sued for 2 billion dollars, as he decides to face his accusers in court. 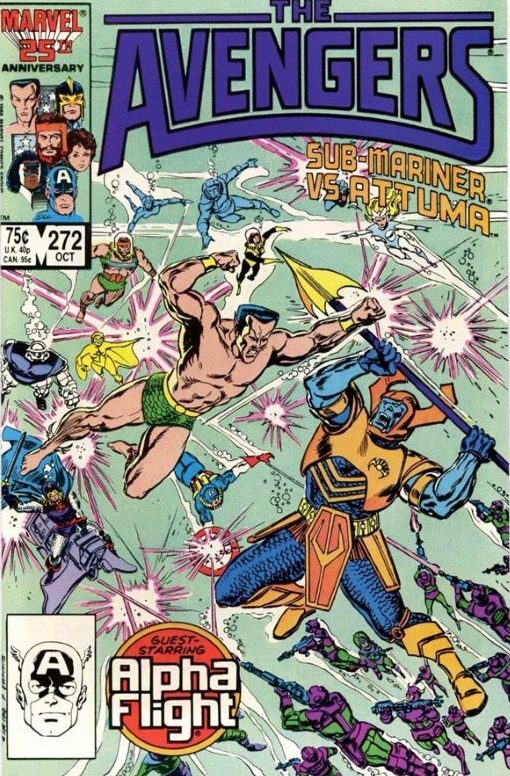 However, shortly after he gets word Attuma has captured Marina, holding her in a trap for Namor which he heads to face him alone. 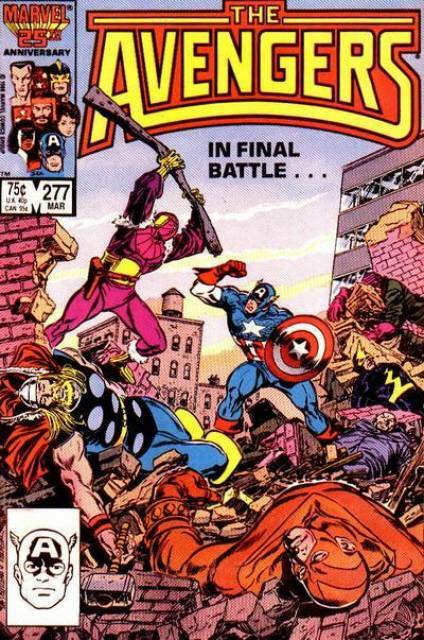 Whilst all this is going on, Baron Zemo and the Master’s of Evil have a simple plan for the Avengers: Divide and conquer! The Black Knight is taken out away from the mansion, Captain Marvel is trapped by her own powers, and Captain America is defeated at the mansion. This leaves Hercules and the Wasp. Wasp tries to preach caution to the newly arrived drunk Hercules as she knows there are intruders in the mansion and that something’s really wrong. 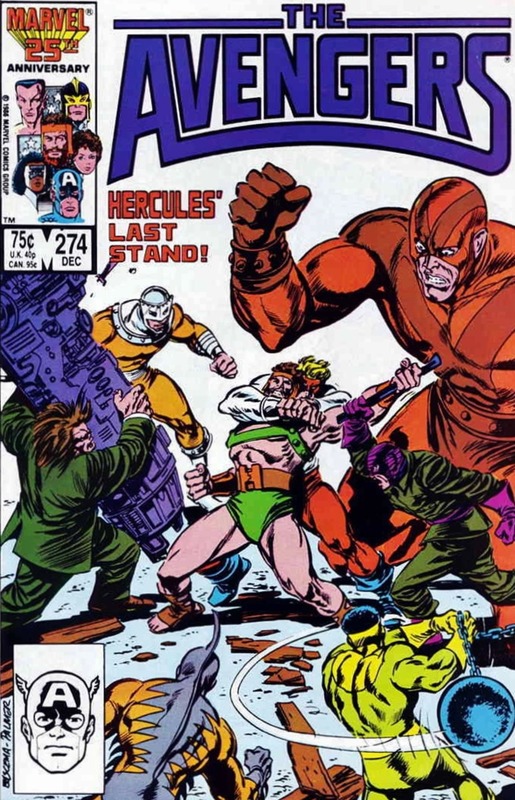 Hercules runs in headfirst and is gang beaten into a coma! 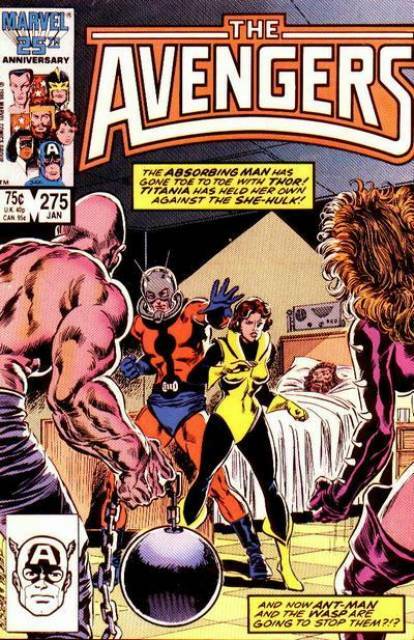 At the hospital, the Wasp is terrified as she believes the Avengers have been completely taken out, and on her watch. Here she meets her only backup: Scott Lang, the second Ant-Man. 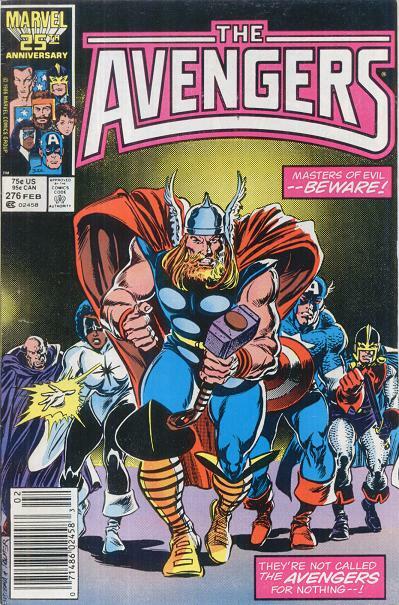 Luckily Thor also turns up and is shocked to see what the Masters have done and seeks revenge. 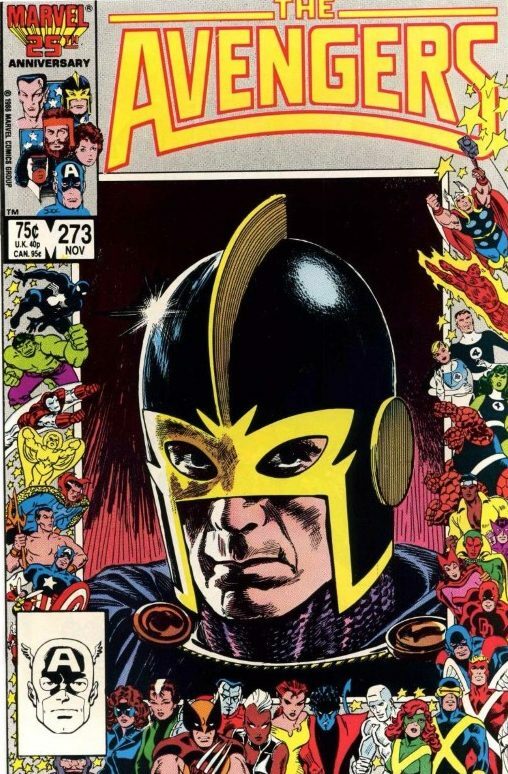 While all of this has been going on, Zemo has had Captain America, the Black Knight, and Jarvis captive. He has been beating on Black Knight and Jarvis just to psychologically break Captain America. It is working and Cap feels helpless. Also, the Masters have been making their way through the mansion, room by room destroying everything in the process.